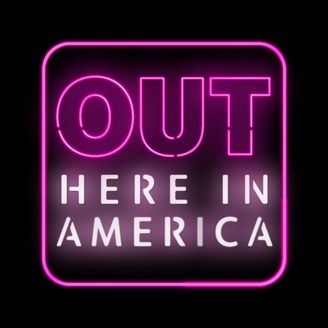 On this week's Out Here in America, Justin shares his final story for the show. His colleague Margaret Baker is the lead investigative reporter for the Sun Herald in Biloxi, Mississippi. She's covered a lot of murders but one about a transgender woman brought her closer to her identity and became a federal hate crime case. 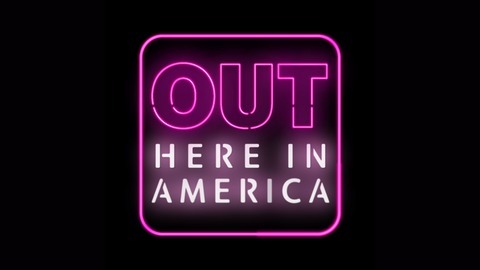 Hear Margaret's story about how she changed the way crimes against transgender individuals are prosecuted, all on Out Here in America.